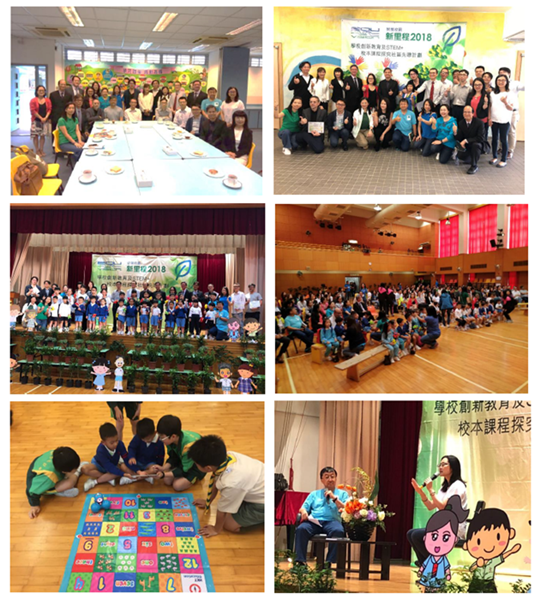 Mr Mui has participated actively in the education sector and won the HKU International Outstanding e-Learning Awards at 2016 and the Cisco Outstanding Teachers Award at 2017. Mr Mui has presented seminars to parents, educators, and professionals throughout the world including Singapore, Shanghai and Hong Kong. A frequent guest on national radio and television, Mr Mui has appeared on Radio Television Hong Kong (RTHK), BBC International and TVB Pearl. He has been a columnist for education magazine and published articles related to STEM education and innovative learning. His research interests are learning with IT and STEM. Dr. SONG Yanjie is an Assistant Professor in Department of Mathematics and Information Technology at The Education University of Hong Kong. She obtained her Ph.D. in educational technology at the University of Hong Kong and her MEd. in IT, Multimedia and Education at University of Leeds, the UK, and M.A. and B.A. in English. She was trained and obtained TEFL (Teaching English as a Foriegn language) Certificate at Univeristy of Cambridge Local Examinations Syndicate, the UK. Before joining the institute, she worked as a Senior Research Assistant at the University of Hong Kong, Research Fellow and later was offered a Research Scientist position in the Learning Sciences Lab, the National Institute of Education, Nanyang Technological University, Singapore. She was also a Lecturer at Harbin Institute of Technology, an oral assessor of Business English Certificate (BEC) (Camridge), and a researcher at Education Bureau in Shenzhen, China.